So many people do not know the gift God has for them. They do not know the love God has for them. They do not know that they can be forgiven of their sins. They do not know they can live forever in eternity. 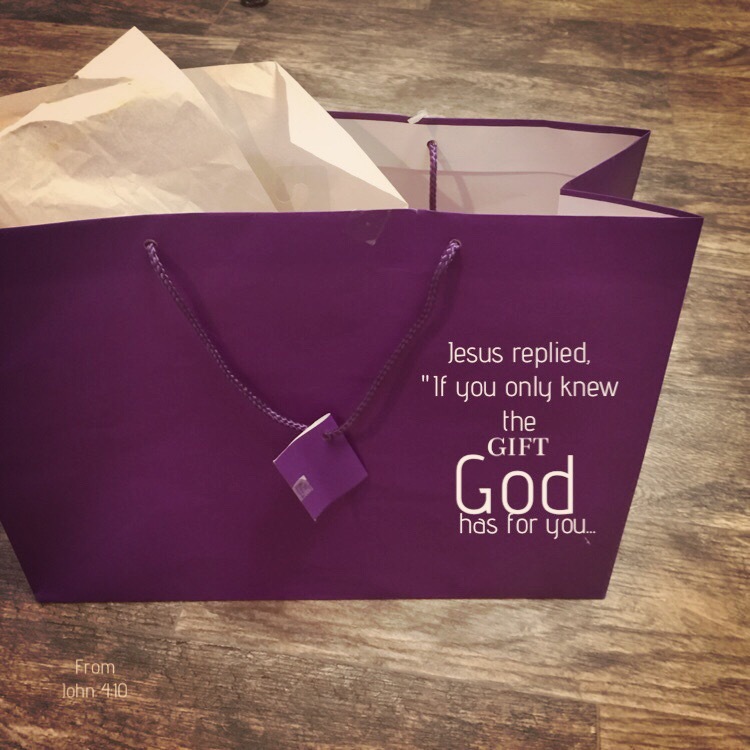 This entry was posted in Bible verses on photos, Christian Devotions, Inspirational photography and tagged gift, salvation.